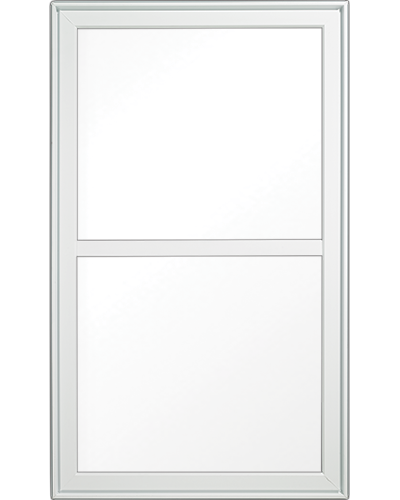 Casement and awning windows offer contemporary design, with maximum ventilation and superior performance ratings over other types of windows. 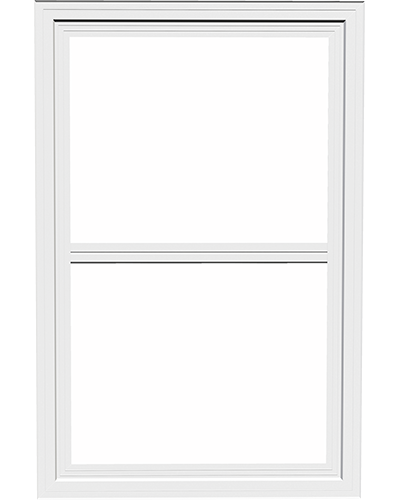 Similar to casement windows, awning windows can be opened even on rainy days. 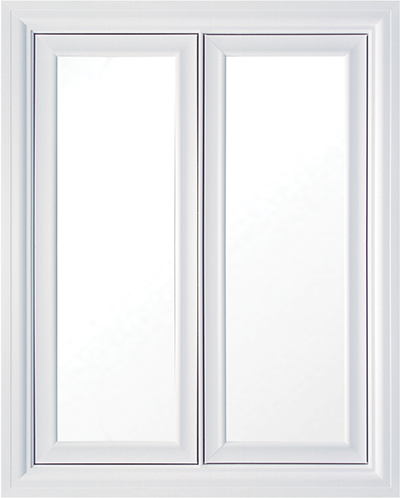 EcoNova PVC casement / awning windows feature a sturdy sash with contemporary styling. 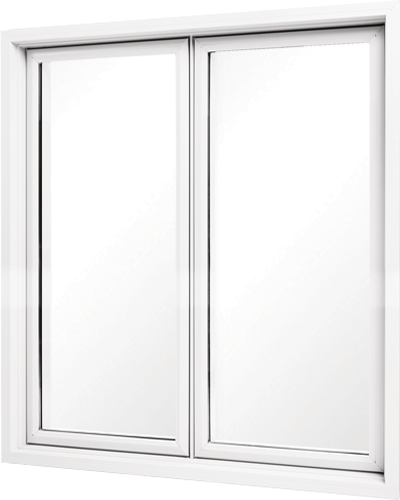 They are designed to optimize the energy-efficiency and structural performance of triple glazing (optional), developed in accordance with the new, increasingly stringent industry standards. Combining elegance with rounded profiles, the Maxima casement / Optima awning window offers today’s window technology in a timeless, classical style. Olympia and Performa awning windows share the same handsome looks and innovative features as Maxima and Performa casement windows. 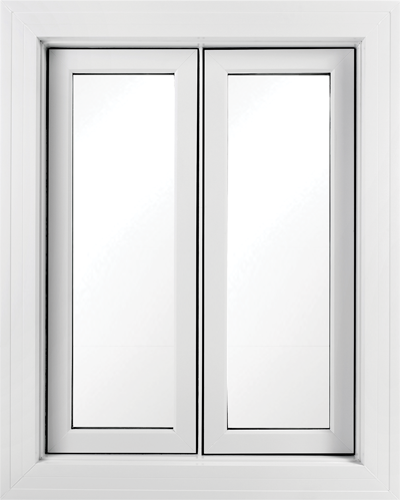 The Performa casement / awning window ushers in a new era of light. With its unique design and superior glazing, Performa lets more light into your home and provides stunning views of the world outside. Suited to traditional styles, the standard single hung windows feature a bottom sash that tilts inward for convenient cleaning. These windows provide a clear view to the outside and adjustable ventilation. 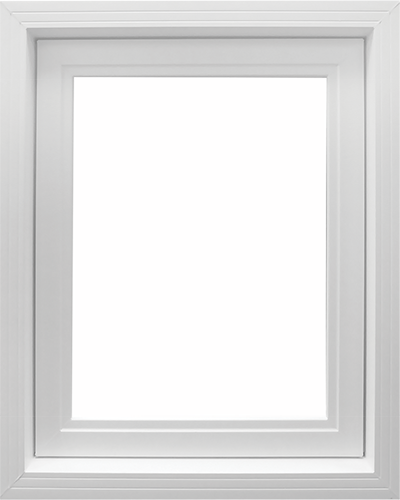 EcoNova PVC Hung Windows feature a sturdy sash with an innovative automatic-locking system from Truth hardware. EcoNova windows were designed to optimize energy efficiency and were developed in accordance with the new, increasingly stringent industry standards. PVC slider windows are economical and offer excellent performance. 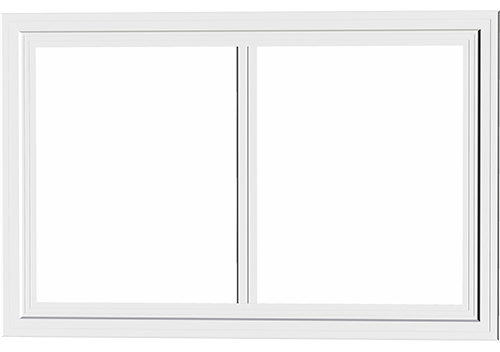 With a horizontally moving sash, side-sliding windows provide a clear view to the outside and adjustable ventilation. 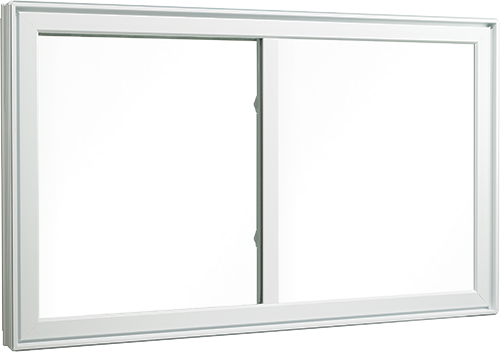 EcoNova PVC slider windows feature a contemporary-styled horizontally sliding sash with an innovative automatic-locking system from Truth Hardware. This window is a great option for those looking for value combined with a large viewing area.